Uncategorized | Gallery Auctions, Inc. Mid Century Modern Furniture, Stained Glass & FRENCH ANTIQUES! 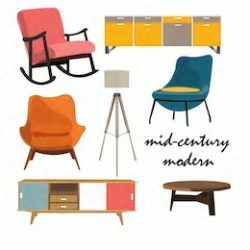 Mid Century Modern Furniture & FRENCH ANTIQUES!